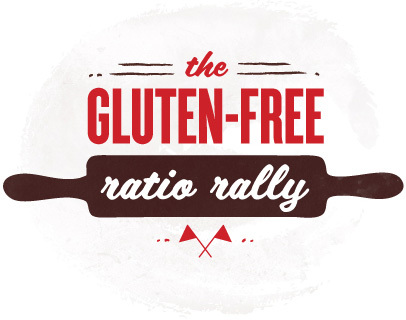 This Gluten-free Life : Gluten Free Ratio Rally: Pasta! The participants did a good job making a pasta. I would want to try Jenn’s gluten free pasta although I don’t like sea foods.